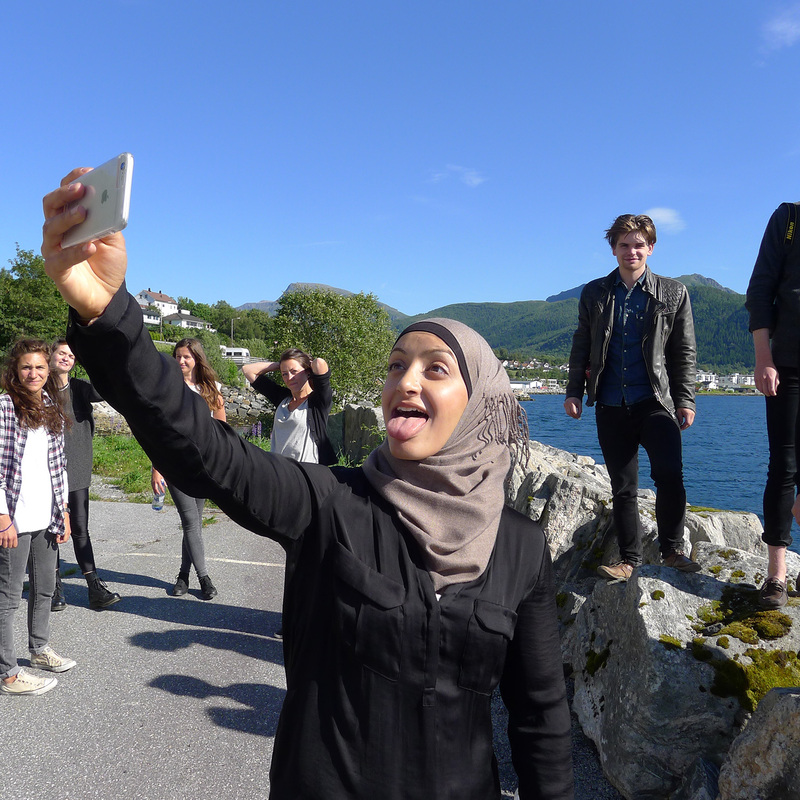 In August 2015 KHiO organised together with the Møbelkraft a summer school in Sykkylven titled ‘Emergence in Making – rethinking local design production’. The course was held under the CIRRUS umbrella, which is a Nordic-Baltic network of higher education institutes in design in eight different countries. The one-week intensive workshop questioned and investigated the values and assets in the local manufacturing of furniture products. The course was organised in the Sykkylven -region on the west coast of Norway. This particular area is historically important concentration of two-third of the Norwegian furniture manufacturing industry. Many of the past success stories and Norwegian design classics would have their roots in the area. In the past years though, there has been increasing challenges for the industry to compete with the more saturated and international markets within the field. Altogether 15 master-level students from nine nationalities participated in the course, which ambition was to address the complex topic beyond the narrow definitions of the furniture industry and to take advantage of the multi-cultural participants. The complex challenges that local manufacturing is facing in the high-cost Western European context were investigated through real-life case examples in the region.